A 6-inch water main in Southwest Harbor broke at about 8 a.m. June 20, causing traffic delays. Traffic in downtown Southwest Harbor was limited to one lane on Main Street due to a water main break on Wednesday. The 6-inch water main at Main Street and Clark Point Road blew out at about 8 a.m. Southwest Harbor Water District workers hope to have it repaired by close of business Wednesday, said Steve Kenney, the department’s district manager. A dozen businesses and another 20 residences are without water service, Kenney said. Age likely caused the break. The line is part of the first, or original, water service installed about 80 years ago, Kenney said. 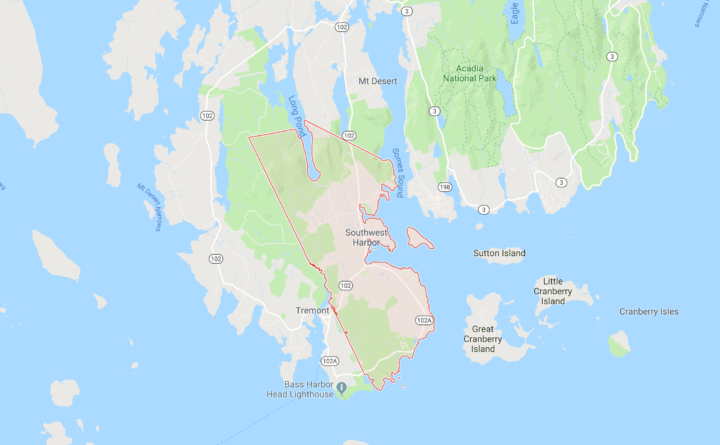 Southwest Harbor is a town of about 1,700 residents on Mount Desert Island in Hancock County.